Disable: Disable the account. 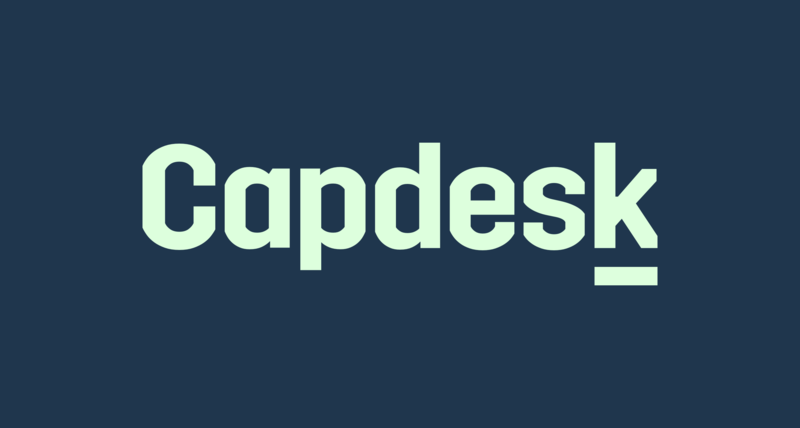 (You can no longer access Capdesk with that account). Export and Disable: Export all your associated investments and administrative rights to another account. Then disable this account. (You can no longer access Capdesk with that account). Import: Import another account into this account, inheriting all their associated investments and administrative rights. To merge your accounts, either select "Export Account" or "Import Account" and follow the instructions. PLEASE NOTE: If you have multiple investments registered under the same company using different email addresses, you will not be able to merge / export your account into one account. You will need contact the company to update this.